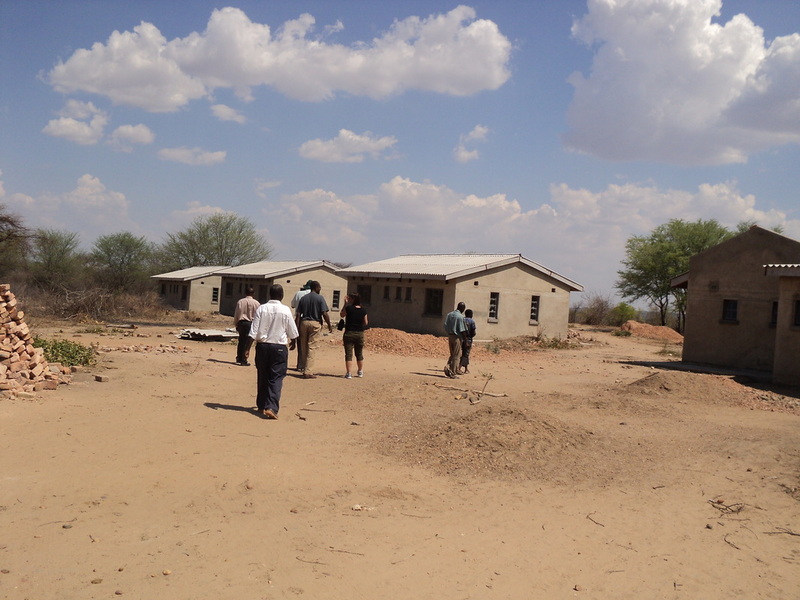 When the Evangelical Lutheran Church in Zimbabwe (ELCZ) started operating way back in 1903, it focused on the three legged approach of spreading the Gospel, educating the people of God and healing the sick. Today, one the general aims of the Church enshrined in the Church’s Constitution is “to take care of the sick and suffering and exercise the ministry of the hands of Jesus Christ (Diaconate)” which involves health delivery, this showing how much value the Church attaches to health delivery service to populations in difficult to reach areas such as those our hospitals serve. 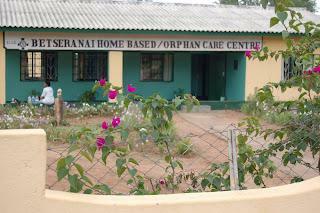 The ELCZ has four hospitals namely Mnene, Musume and Masase in Mberengwa district of the Midlands Province and Manama in Gwanda district of the Matabeleland South Province. Apart from hospitals, the ELCZ has a HIV/ AIDS programme comprising of Tariro in the Eastern Diocese, Betseranai in the Central Diocese and Thusanang in the Western Diocese. All the ELCZ hospitals are each manned by resident medical doctors and a coterie of nurses, pharmacy staff, general hands and administrative staff. The delivery of health service at the hospitals is made possible through the long and fruitful partnerships the Church has had to get this far. 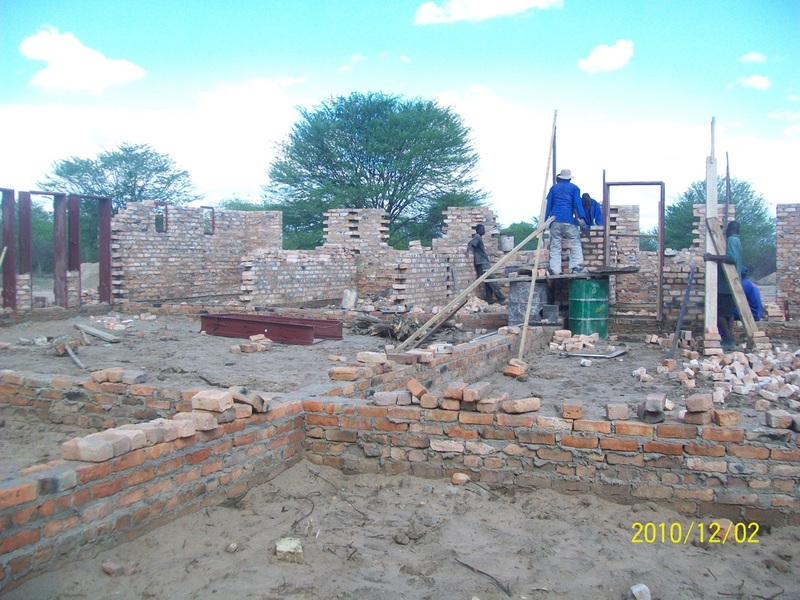 These hospitals are run as a partnership between the Government of Zimbabwe (together with its local government structures and other structures) and the Evangelical Lutheran Church in Zimbabwe. The Government of Zimbabwe gives grants to the hospitals, pays workers, facilitates in importation of various hospital requirements and provides security for operation of the hospitals. 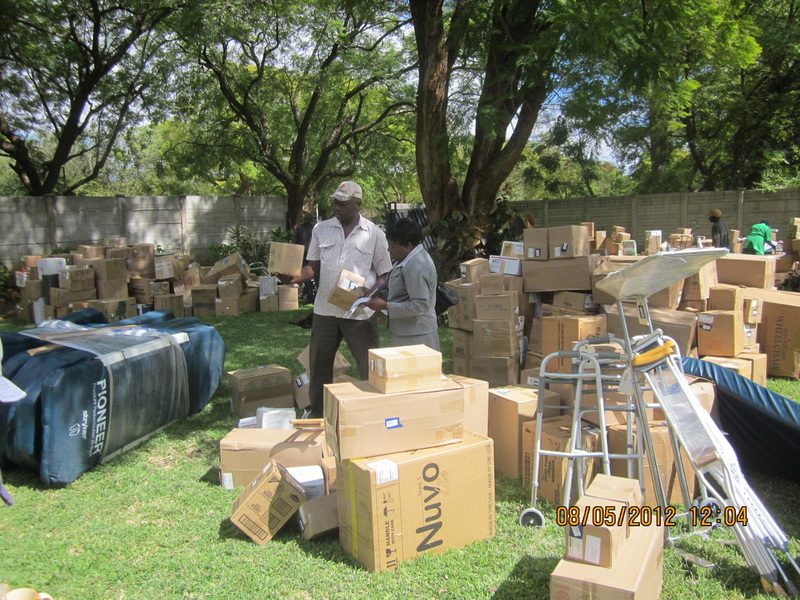 The hospitals are members of the Zimbabwe Association of Church Related Hospitals (ZACH) to assist the hospital together with other ELCZ hospitals, in a number of areas such as acquisition of drugs, technical support and Customs clearance of various hospital requirements. Behind the ELCZ are partners from the Church of Sweden, the Evangelical Lutheran Church in America, Global Health Ministries who have been very supportive in efforts to improve the health delivery system in the hospitals. Support from these partners has come in the form of funding for the re-opening of Mnene Nurses Training School, the recruitment of tutors and infrastructure support to the school, recruitment of doctors, supply of various hospital supplies, the water and electricity backup project at all four ELCZ hospitals (inaugurated in 2010), rehabilitation of the boiler house at Mnene Hospital, installation of VSAT communication equipment allowing our hospitals to be on e-mail and Skype, funding of installation of a new mortuaries at Mnene and Masase Hospitals, rehabilitation of theatre and acquisition of new theatre equipment for Masase Hospital and purchase of five new 4 wheel drive ambulances for the ELCZ hospitals. The ELCA Global Mission have also been involved been in the Burure Water and Clinic project where funding was provided for drilling of a borehole, construction of a clinic and electrification of the clinic, primary school and secondary school. Nurse Aides: J. Siziba, V. Mavunduse, O. Ncube, S. Ncube, E. Simari, F. Shiri, E. Siziba, P. Tangu, A. Maphosa, F. Moyo , M. Moyo ,T. Moyo, K. Bushe, N. Hove, V. Zhou, Masuku D, S.Nyathi, S. Moyo, T. Mudzamiri, K. Chikunguri, S .Damu.